For high quality granite and marble worktops in Sheffield, look no further than Sheffield Kitchen Centre. We provide a service that is second-to-none, supplying and fitting only the highest quality of worktops to our customers. We work with all the major and local suppliers and can template and fit usually within 7 days. Granite worktops are cool and smooth, durable and perfect for rolling pastry – an ideal material for kitchen worktops. Found in many parts of the world, granite is available in a wide variety of colours so there’s something to match every colour scheme. Plus, it blends well with both rustic and contemporary rooms. 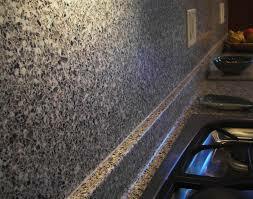 All our granite is treated before it leaves the factory with a high quality sealer which protects it against staining. Marble is the best known and most appreciated metamorphic rock and the focal point in any kitchen,its beauty is characterised by veins and bold colours. Pure marble, consisting of mineral calcite is white – impurities in the mass give the material veiny, patchy, patterned look. The colour spectrum created by these impurities is wide, ranging from grey and pink to green, brown and black shades. Corian surfaces are made up of approximately 75% acrylic and 25% minerals, The flexibility, functionality and durability of solid surfaces are a designers dream come true – if you can dream it we can get it! 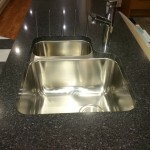 This product gives you the ability to have seamless worktops with matching sink, In turn this makes for an incredibly hygienic worktop choice, There are no size, colour or thickness restrictions and with the ability to re polish the surface this makes for another perfect worktop option. 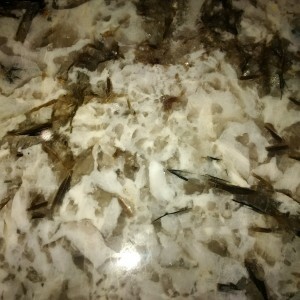 We offer a wide selection of engineered quartz stone which generally comprise of approximately 93% natural quartz. Combined with its diverse practical and durable qualities quartz is another perfect choice for carefree kitchen worktops. All the quartz materials we offer have a high stain, scratch and impact resistance.